Welcome to Anything Canvas, Cape Town. 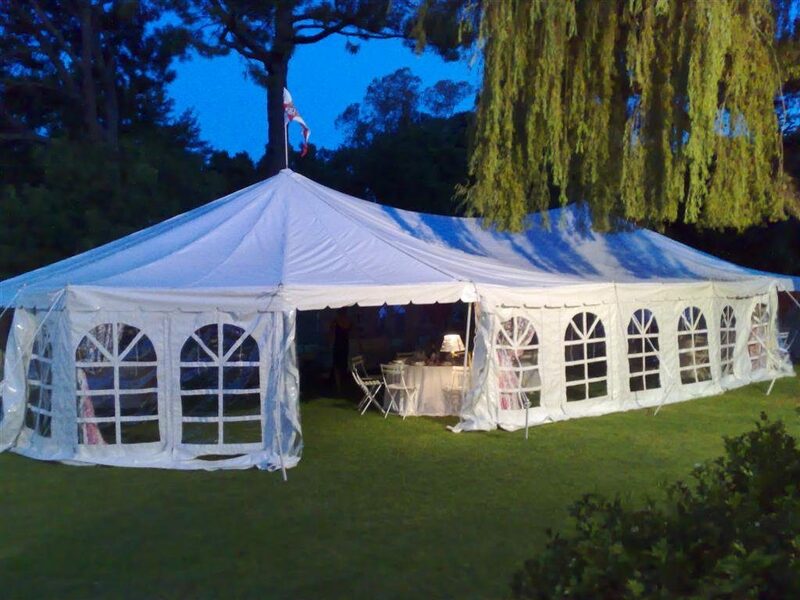 We manufacture and repair ALL canvas/PVC material products, from the smallest handbag to the biggest marquee tent. Need some canvas work done, or have a question? Or click/press this for our contact form. We are at 25 Ferndale Drive, Ottery.